Just Remember the Dog... is a memoir written by Irina Bitenbinder, who grew up in Leningrad in the 1960s and 70s and built a new life in America as an adult. Her introspective memoir spans her childhood, emigration, marriage and spiritual awakening. “I knew all of her stories by heart and I never got tired of hearing them. That’s how good she was at telling stories, at leading me away with her...And of course, when I grew up, the subject of the war, the blockade, the struggles that had fallen on our parents’ shoulders, were personal for me—not via books or movies, but directly, from a primary source. A collection of interviews with Soviet Jews living in Cleveland, Ohio about their lives before, during and after emigration. 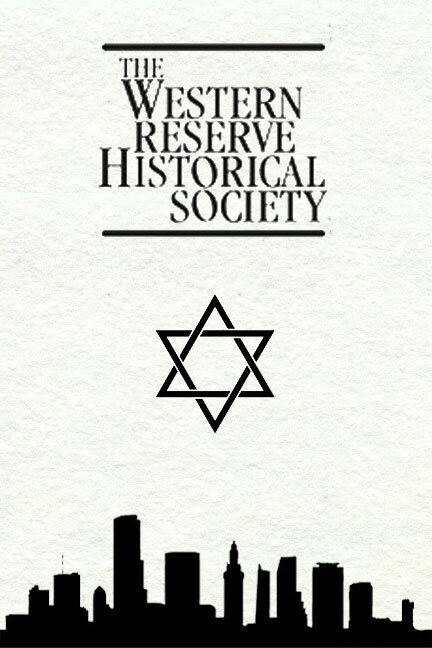 Cleveland has America's second-largest population of Soviet Jews, preceded only by New York City. Commissioned by Cleveland's Western Reserve Historical Society and stored in their archives, available online here. 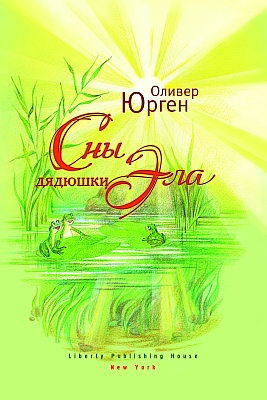 This collection includes interviews completed in both Russian and English; the transcripts can be found on the left-hand side of the page. “[When the Chernobyl disaster struck], we lived 50km away, and everybody was sent to build the sarcophagus and clear the area...For three days, there was no news; nobody knew a thing. On the third day, my father secretly listened to “Voice of America” and told me that a reactor had exploded at the Chernobyl Nuclear Power Plant. Now, it all became clear: for three days, radioactive dust had been floating everywhere, going toward Belarus, Poland and the Baltics—and we’d had pouring rain, and with the rain, the dust had come to us, too. Over three days, you could have picked up all you wanted and all you didn’t want. The Dreams of Uncle Al (Сны Дядюшки Эла) is a fairy tale of adventure and intrigue, where dreams and waking life meld seamlessly together. It was published in Russian in 2010 by Liberty Publishing House in New York and self-published in English in 2015. Oleg Yurganov is a Russian nonfiction and children's author who has published five books in Belarus. His books have found audiences in countries as distant and varied as Israel, Australia, Ukraine, Afghanistan and Uganda. “While I’d been digging, I’d been surrounded by all sorts of curious onlookers. A crow cawed, flapping its wings in astonishment. The mosquitoes landed right on my nose for a better look: what was I digging at for so long? Occasionally the magpies came by to cry loudly. They hopped from branch to branch, probably asking each other, “What’s Uncle Al looking for?” Even an old hawk sat down on a nearby tree branch to watch. He turned his sharp-beaked grey head side to side, then flew away again. He doesn’t know how to dig dirt. He can’t help me, and he doesn’t have time to stay and watch.